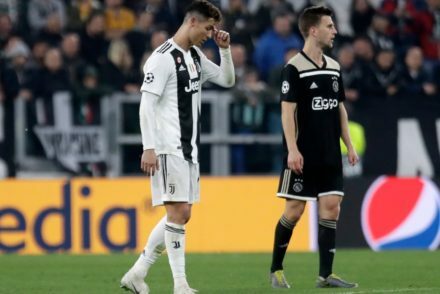 I’m still trying to get to grips with this seasons Juve – We shift between some truly beautiful moments of attacking and dynamic football to playing with all the pace and intensity of a 3rd division side fighting for mid-table mediocrity. That might be a harsh assessment, but some of the performances in recent matches really highlight how average we have been at times. 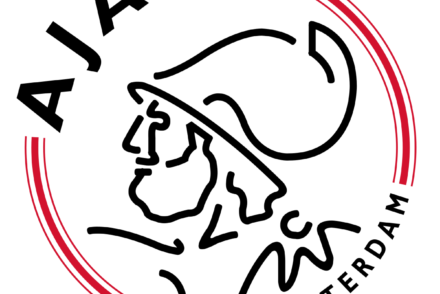 The game against Udinese was an ugly win with few moments of individual effort; The loss to Milan was 90 mins of us trotting around the pitch, chasing shadows; I refuse to say anything of the loss to Inter…Where to next? The midweek victory over Sampdoria showed some positives – Cuadrado playing wider than usual, getting some good deliveries into the box; The return of Claudio Marchisio who showed in 70-odd minutes exactly what we have been missing all season long; We have an almost fully fit squad again with one or two exceptions; The team played well as a unit for most of the game…..but beyond that, I still found it a workmanlike performance, greatly aided by a Sampdoria side that are just outside the relegation zone. There were some great moments, some well taken chances but none of the flair that i expected when we signed players like Gonzalo Higuain and Miralem Pjanic in the summer. Am I expecting too much, too soon? The frustration comes from knowing that we can do so much better as a team. All the component parts are there for us to playing a more attacking, exciting style of football and yet we look like a side that’s yet to show it’s very best, week in, week out. Perhaps i’m being unduly pessimistic, but I really hope with a fully fit squad, we can start showing what we’re truly capable of in the league and beyond. That’t not a criticism of the formation – the 3-5-2 works to our strengths; Rather it’s the idea that, on occasion, we’re driving a Ferrari like a Fiat…..trying to get into 5th gear with the handbrake on…..you get the idea. 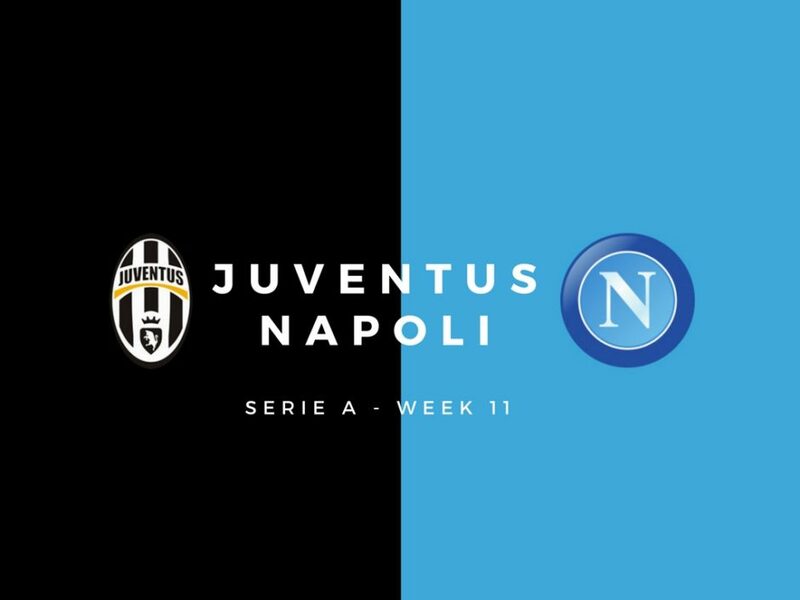 Attention turns to the visit of Napoli, a game that is naturally being billed as a Scudetto clash despite both managers insisting that it’s too early in the season to be defining to either sides title ambitions. 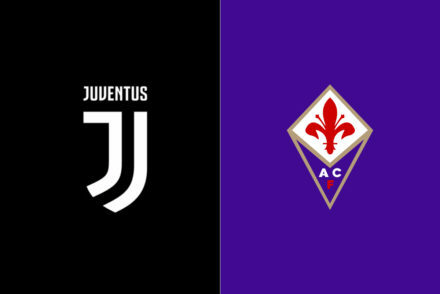 With Juve 2 points clear at the top and having home advantage you’d hope that they have enough to edge a game like this, especially as they’ve yet to beat us at us at the Juve stadium. Napoli endured a tough spell of 3 losses in a row and only just seem to be recovering, despite some worrying moments in both their recent victories over Crotone and Empoli. Allegri has said Marchisio will need to be assessed, just as a precaution – Totally understandable when you consider he’s been out of action since April. If he fails to make the starting XI, we could see Lemina or Hernanes in his place, but the rest of the starting XI is pretty evident. Buffon in goal, Andrea Barzagli, Leo Bonucci and Giorgio Chiellini in the back line. With Alves playing midweek, Allegri suggested Lichtsteiner might start on the right while Khedira and Pjanic sit in midfield. I’ll venture that Marchisio starts but Patrice Evra took a knock to the calf and is a doubt to make the squad with Alex Sandro taking his place. Paulo Dybala and Marko Pjaca are still a way from returning to the team meaning Mario Mandzukic and Gonzalo Higuain will be the starting strikers for the foreseeable future. 3-5-2: Buffon; Barzgli, Bonucci, Chiellini; Lichtsteiner, Khedira, Marchisio, Pjanic, Sandro; Mandzukic, Higuain. I wouldn’t even venture to write a preview of Napoli. Our resident Serie A expert Enrico Passarella normally does a far better job with the previews and we hope to have him back in December.